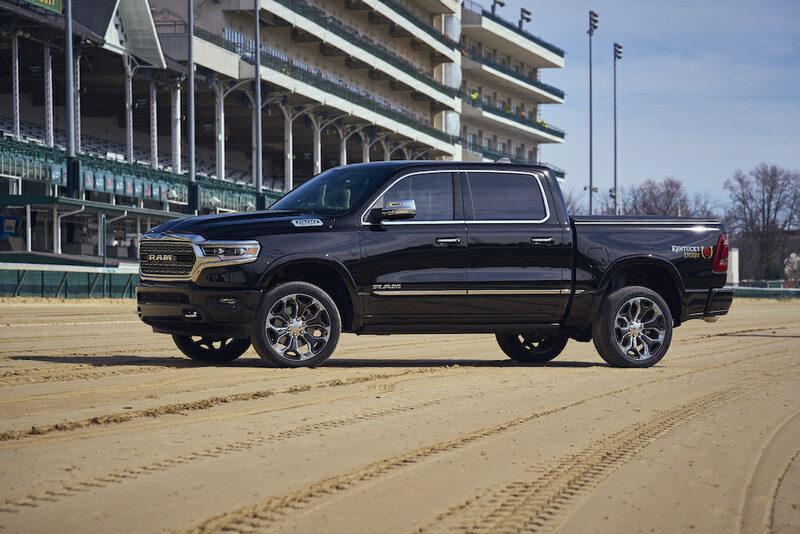 Ram pulled the wraps off its new special edition truck, the 2019 Ram 1500 Kentucky Derby Edition to commemorate the world's most famous annual horse racing event, the 144th Kentucky Derby. 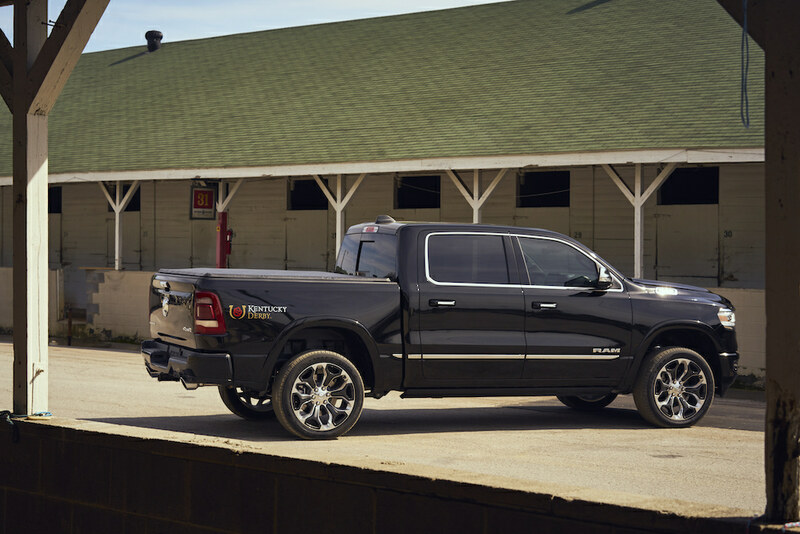 The limited edition truck is based on the brand's range-topping Limited trim, which means it boasts all the luxuries and tech features that Ram recently crammed into its new-generation truck. This includes the 12-inch Uconnect touchscreen, four-corner auto-leveling air suspension, and power-retracting running boards. When it comes to visual opulence, the horsey Ram 1500 gets swanky with “Run for the Roses” fender graphics, genuine wood and metal trim throughout the cabin, and heated and ventilated front and rear leather seats. Along with the new special-edition truck, a brand-new body colored appearance package for the new 1500 models is also making a debut. According to a Ram spokesperson, the new appearance package adds one of six possible paint colors to key elements of the truck. "The body-colored appearance package matches the bumpers, door handle inner covers, and fender flares," the Ram spokesperson told The Drive. Why a Kentucky Derby truck? 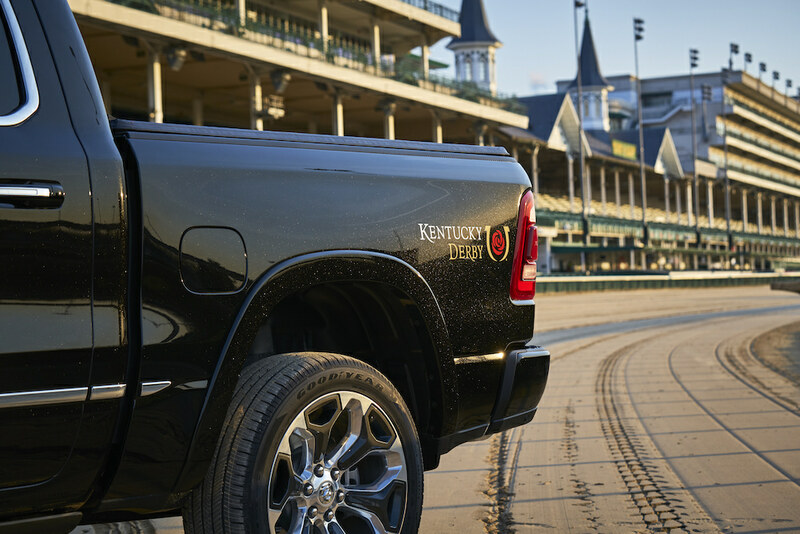 For starters, Ram serves as the official truck of Churchill Downs, the venerable venue where the famous Kentucky Derby is held. In addition, if there's one industry that relies heavily, if not entirely, on pickup trucks for transportation, it's the equestrian industry, whether it be horse breeding, racing, or simply transporting. 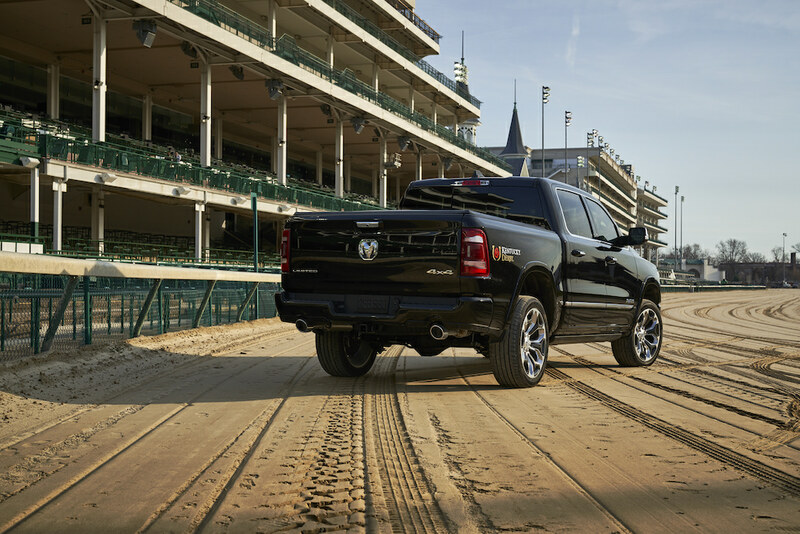 The Ram 1500 Kentucky Derby Edition is on sale right now for $53,190 plus a $1,645 destination charge, and production is limited to 2,000 units.